As we prepare for a new year, it’s time to reflect on 2018. 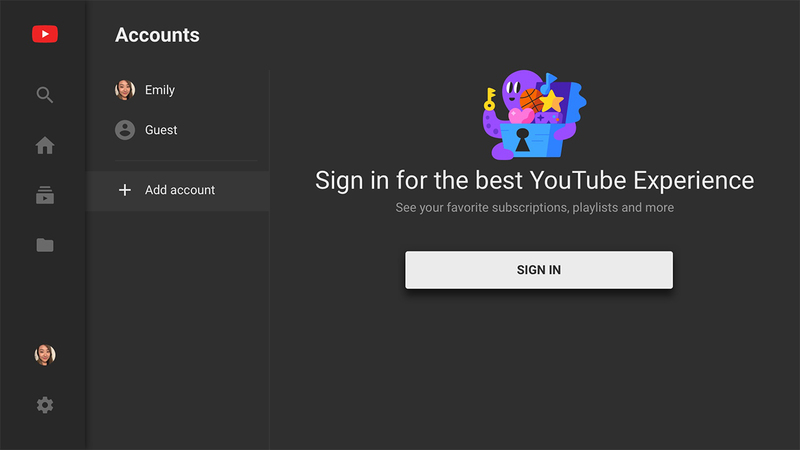 YouTube is doing just that by providing data about the top trending videos of the year. 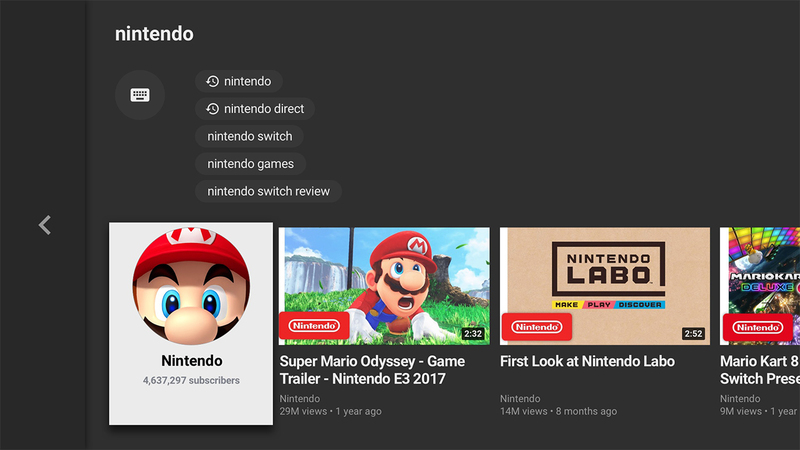 What we’re most interested in is the top trending gaming content. 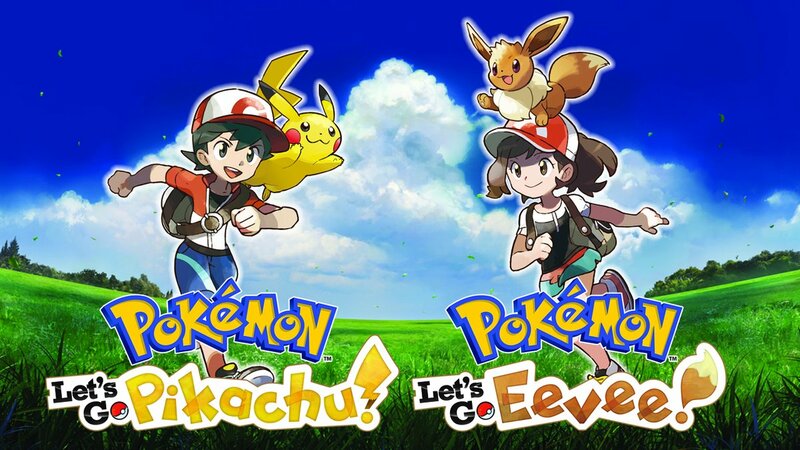 Nintendo managed to make the list a couple of times thanks to Pokemon: Let’s Go, Pikachu / Eevee and Nintendo Labo. 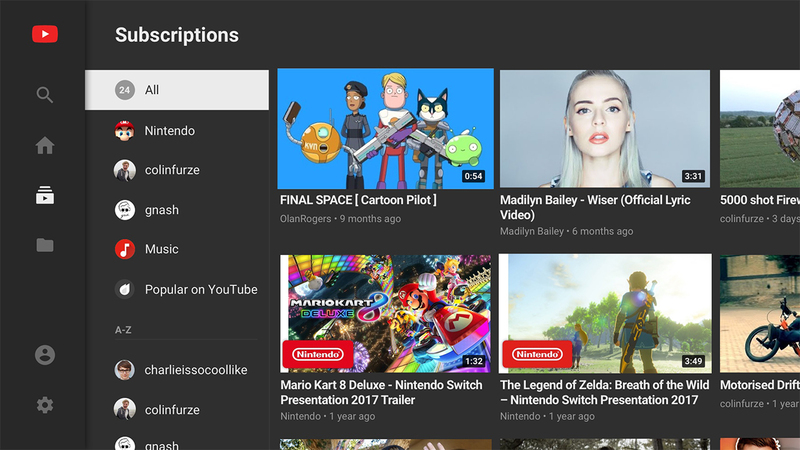 A few days ago, we first started to hear that a YouTube app for Switch could be launching today. As it turns out, the app has indeed been released. 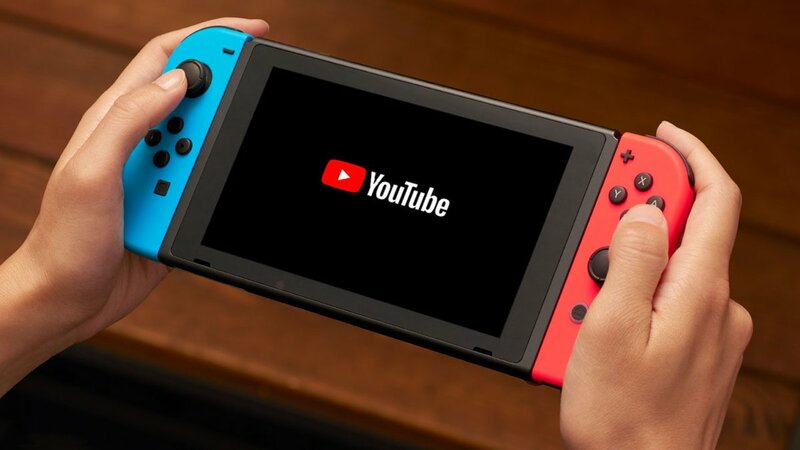 Head on over to the eShop to download YouTube on Switch for free. The download takes up 89.0MB of space. Switch is just a few months away from its second anniversary. 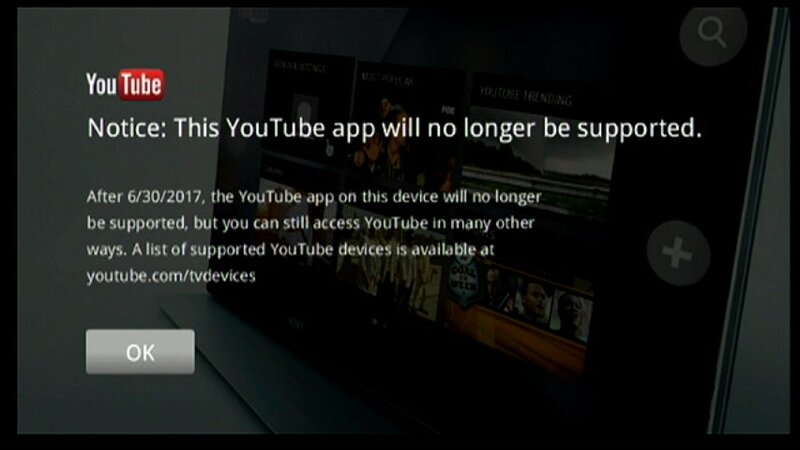 Some system owners have been clamoring for video apps since its release, but there haven’t been too many options. Hulu came to Switch last November, but offerings since then have been few and far between. The good news is that, next week, Switch might be receiving a major video app. Though the page is currently inaccessible, Nintendo’s website indicates that YouTube is launching on the eShop very soon. 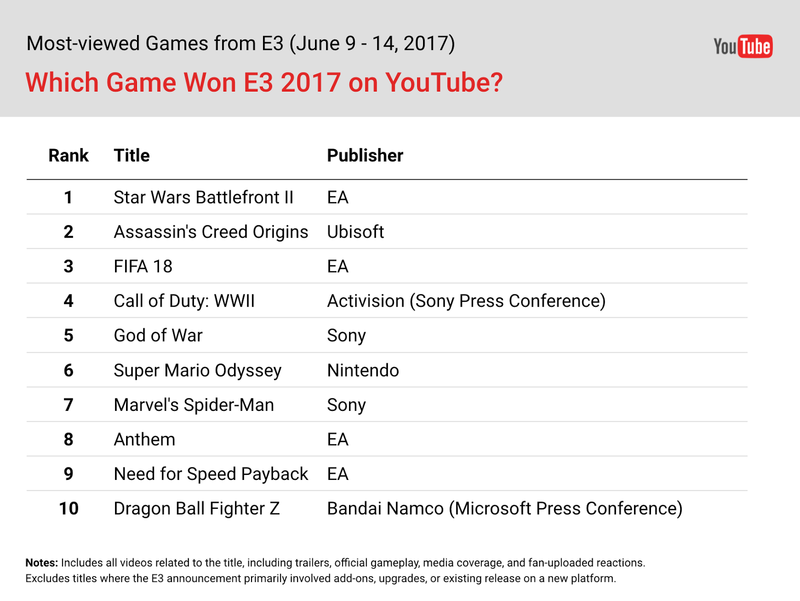 YouTube has provided an official listing of the most-viewed games from E3 2017. 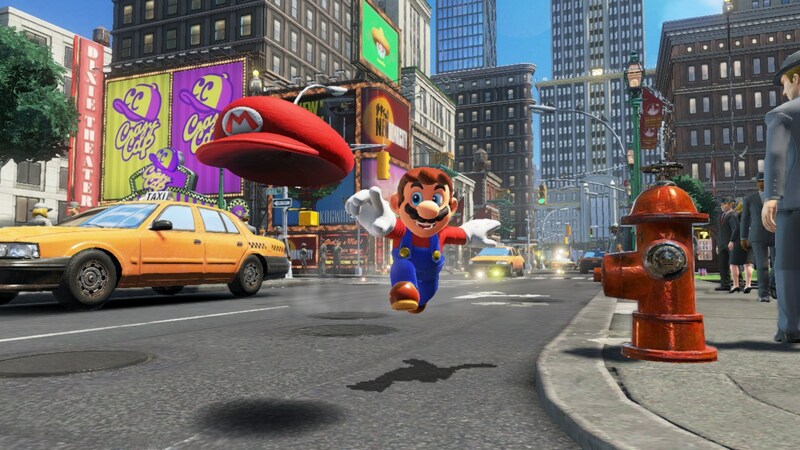 Super Mario Odyssey made the list, taking the sixth spot. 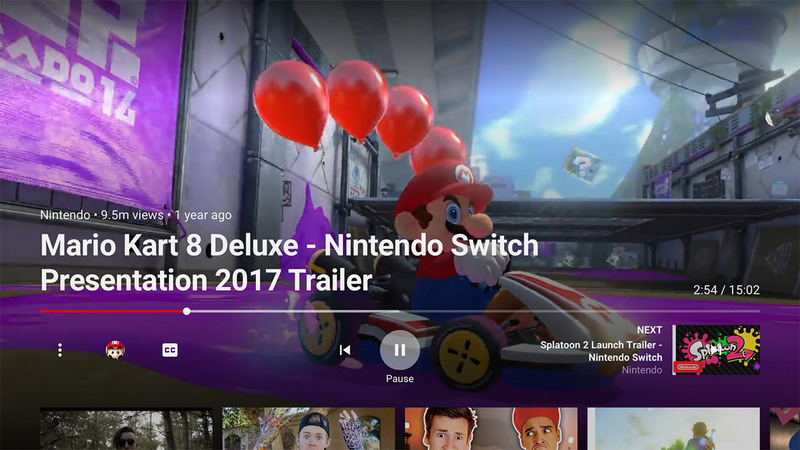 As far as trailers go specifically, Super Mario Odyssey was second with 5.5 million views. Nintendo’s video is now almost at nearly nine million views. YouTube says the game’s placement is “impressive” given how it was one of the last games shown at E3. Frankly, it’s surprising to see that support lasted as long as it did. Nintendo has created two new consoles since the Wii after all. The Legend of Zelda: Breath of the Wild’s trailer from E3 2016 became the most-viewed game video on Nintendo of America’s YouTube channel a few months ago. 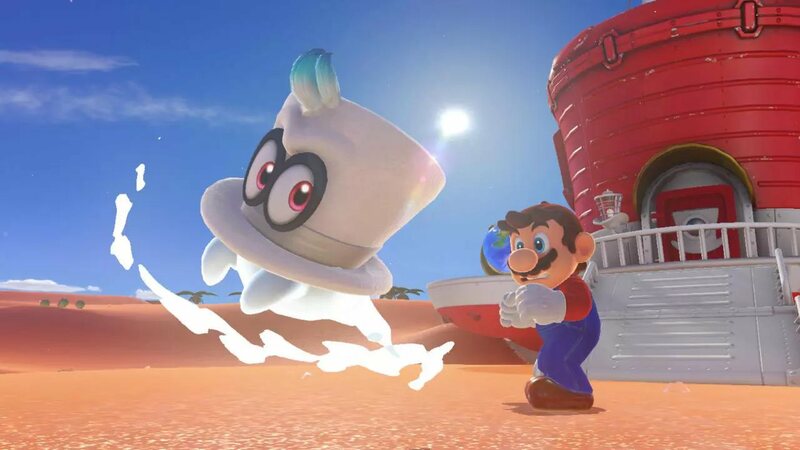 Super Mario Odyssey has now managed to usurp it. Super Mario Odyssey’s trailer from the Nintendo Switch Presentation 2017 is currently at 11.2 million views. Meanwhile, the view count for Zelda’s E3 trailer is at 11.1 million. 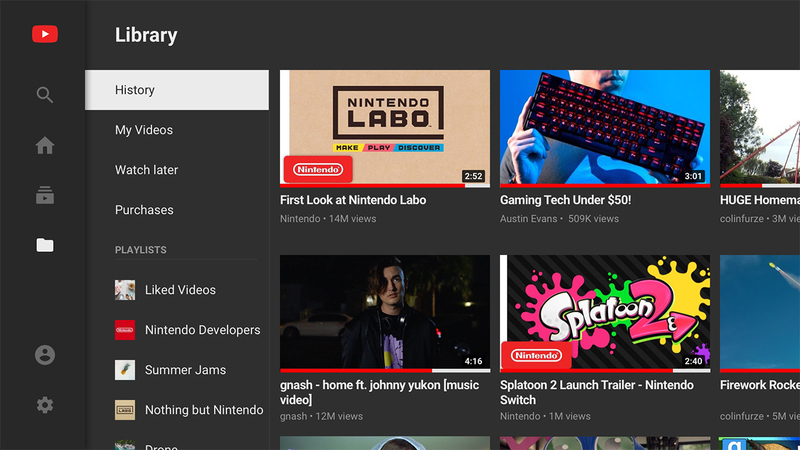 Note that Switch itself is still the overall most-viewed videon Nintendo of America’s YouTube page with over 26 million views. The Super Mario Odyssey debut trailer has now been seen over ten million times on Nintendo’s North American YouTube page. 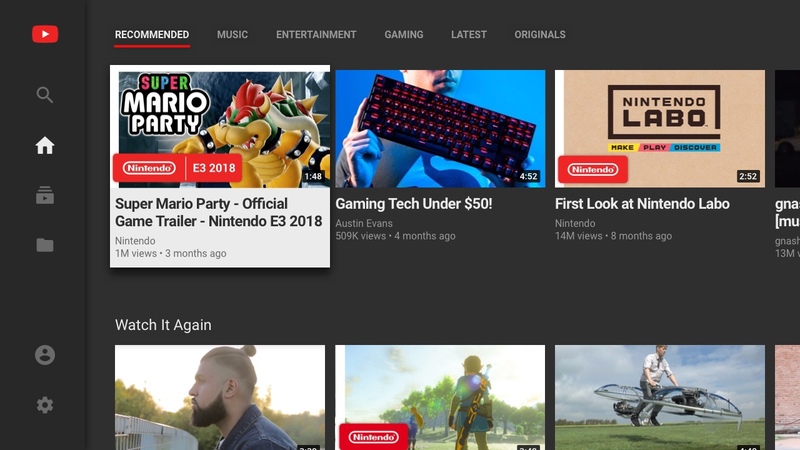 It’s the third most-watched video on the channel, following only behind the initial Switch reveal and Zelda: Breath of the Wild trailer from E3 2016. Speaking of Zelda, the new video is the fourth most-watched item on Nintendo of America’s YouTube page. It’s done well for itself with 6.5 million views. New data is in from YouTube, showing the most-viewed game trailers of the year. 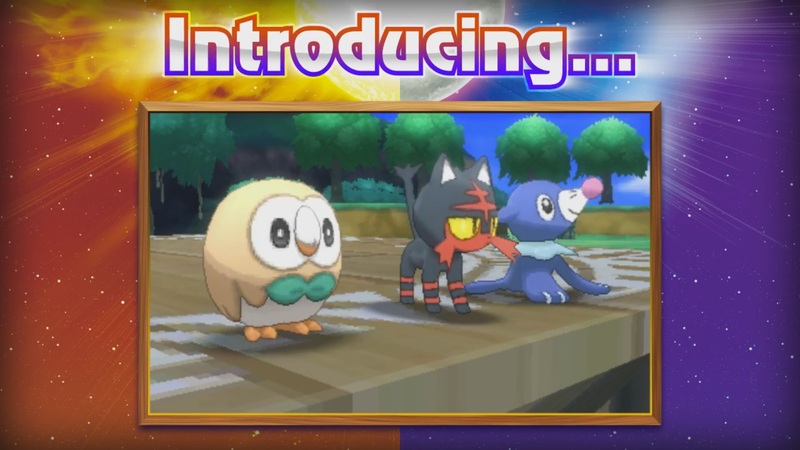 Pokemon Sun/Moon made the list thanks to its reveal of the starter Pokemon. That video amassed 10.8 million views. The Pokemon Sun/Moon trailer placed seventh in YouTube’s chart. For the full results, continue on below. The Legend of Zelda: Breath of the Wild made YouTube’s chart as one of the top trending games of June. Stemming from its big appearance at E3, Breath of the Wild ended up at the seventh spot. Minecraft: Story Mode – a game available on Wii U – was number one. You can see the full results above.